From the bright minds of Otakuzine comes the event that will awaken the otaku inside of you. Bring your friends and don't forget to charge those cameras because you'll never know what will happen there. Remember the good old times of Polaroid film? You know, take a shot and develop the film on the spot. 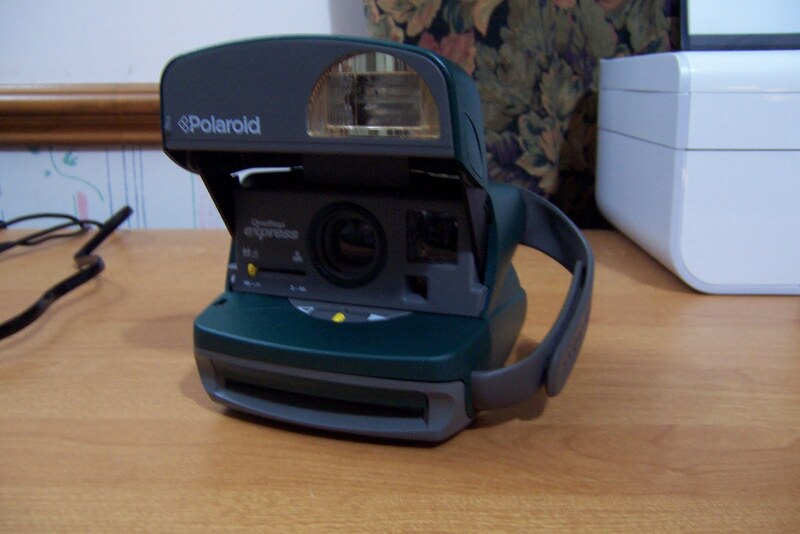 I know some of the younger generation might not know this cool camera, but to the rest of us, owning a Polaroid camera was neat back then. Now, you can enjoy once again that point, shoot and develop feel because Polaroid's instant camera and instant film is back on business. Details after the jump. 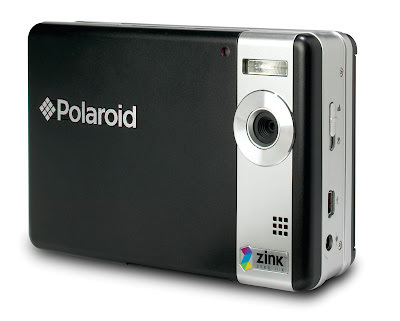 Introducing the new CZA-05300 Polaroid PoGo (called Polaroid 2.0 by some). This baby has a 5.0 megapixel sensor and a 4x digital zoom. This may be downright boring to some, but what this baby have is a build in high speed printer. The built-in Zink printer produces quality colored 2x3 inches pictures 40 seconds per photo. The photo paper is smudge proof, water resistant and tear resistant and comes with an adhesive back to let you stick your pictures anywhere. If you are into photography just for fun or you're just a vain person. This camera is definitely for you. The SRP is P9,995 in some famous electronics boutique. The most prestigious anime figure community has suffered a DDOS this morning allegedly by some Iranian and Turkish hackers. 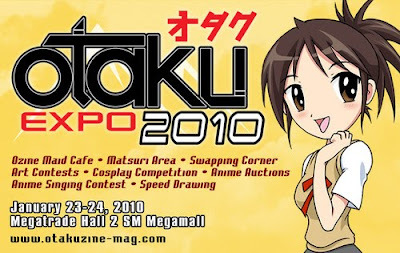 Having been hacked means Otakai Figure Society is getting a lot of attention, not just locally but all across the globe. 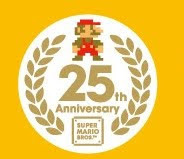 The video game character that almost all generations knew celebrated his 25th birthday yesterday. Yes, I'm talking about that pasta loving plumber who rescued that beautiful princess. Mario Mario is the flagship of Nintendo and 25 years ago, Super Mario Brothers made its debut in Japan. Nintendo celebrates that historical moment in the US and in Japan. With all the new Wii games involving Mario currently appearing, expect Mario to stick around for the generations to come. No, it's not that just add water thing you are currently thinking right now. 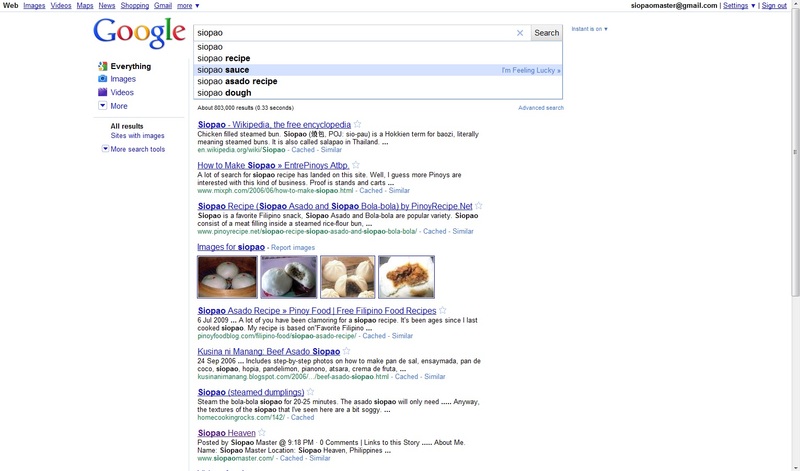 Google recently launched their new feature in their ever growing search engine. 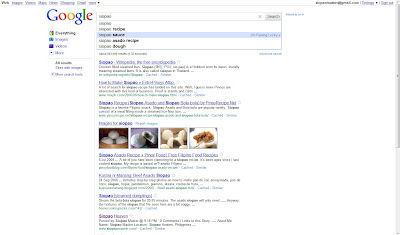 Google Instant makes you see instantly the results of the keyword you were searching. This may be troublesome to others but this feature is pretty cool IMHO. 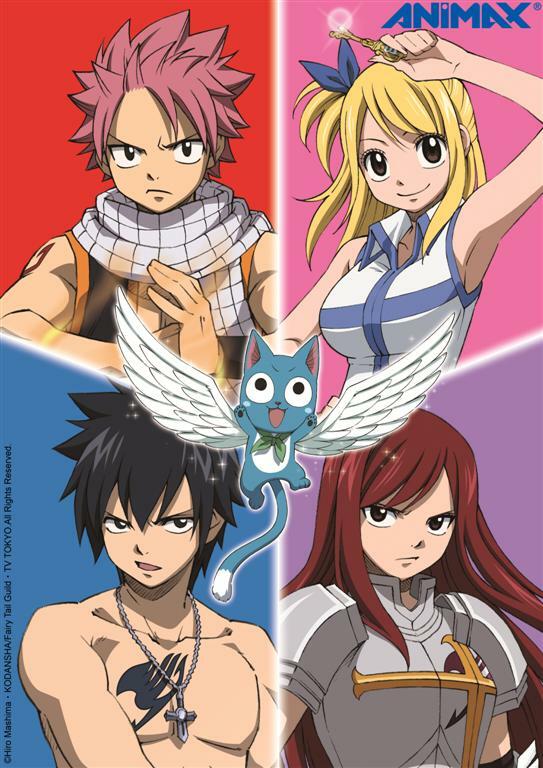 Usually the first impression on a cartoon about a guy and little kids would be just be plain boring. 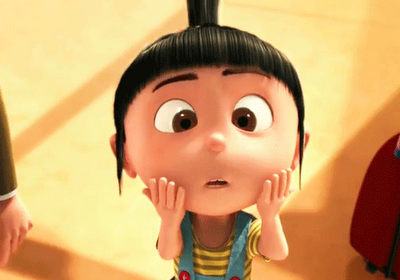 That's when you watch Despicable Me in 3D! This movie, fully utilized the 3D experience and when I mean utilized, they make you really feel you are within the film. The roller coaster scene was a great example of what I'm talking about. It takes the audience into a first person perspective and you'll almost feel that you were the one riding the roller coaster. The sound was superb (well, based on the movie house I had watched the film. They are on Dolby Digital). The story may be generic to some, but the one-liners and gags will surely make you laugh out loud (I was guilty of this). The three girls especially Agnes were so cute I'm gonna die! 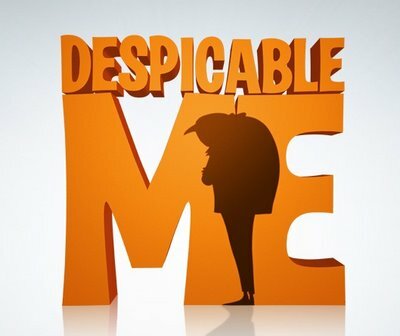 The yellow minions made sure that there were no dull moments and Steve Carell gave justice to the main protagonist Gru. If you like cuteness, comedy and 3D, this movie is just made perfectly for you. Last September 1, Steve Jobs introduced the new line of Apple iPods that will be available on stores this coming September 8, 2010. The "budget" iPod that sacrifices a display screen to bring you a cheap music player. 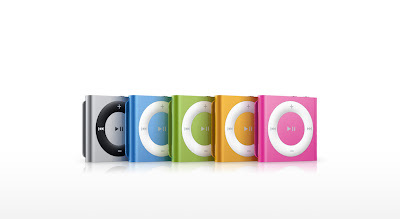 The iPod Shuffle is now on its fourth generation includes the return of clickable track and volume controls form the first two generations. The control pad is 18% larger than the second generation of iPod shuffle and the model also features VoiceOver from the third generation in twenty-five languages. It also features Genius and handles multiple playlists. They are currently being sold in 2 Gigabyte models with US pricing for the device announced to start at US$49. My personal favorite. This iPod is like the standard iPod but suffers dwarfism. The sixth generation iPod nano now comes with a multi touch screen similar to the iPod Touch. Don't expect a large screen though. Some notable changes are as follows: the device now features a smaller lower resolution (higher pixel density) screen which supports multi-touch. The device supports over 24 hours of music playback on a single charge. Also, the device retains the same 30-pin dock connector as previous generations. 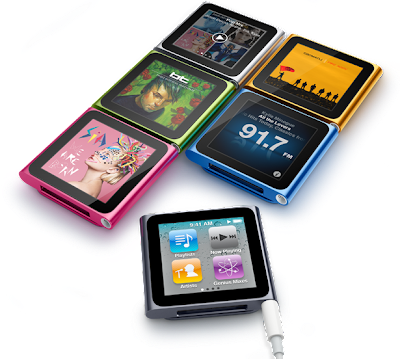 The new iPod Nano also does not support video playback.Additionally, the device no longer has a camera or voice recorder, as Apple's market research determined that many customers rarely used those features in the previous generation devices. The 6th generation iPod is also at the same price point as the 5th generation device which is $149. The big daddy of the iPod line. Since it's first release last September 2007, the iPod Touch (some misname it as iTouch) sold millions already. 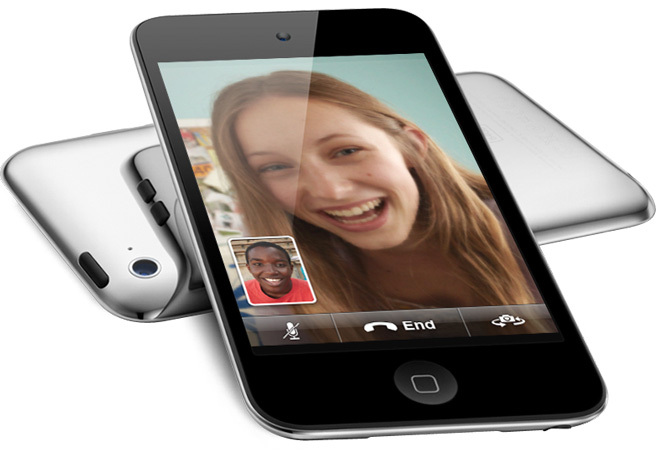 The fourth generation ipod Touch is bundled with new innovations that will surely make you want to buy it. The front-facing camera for FaceTime, the iPhone's retina display, has support for recording 720p video and 960 x 720 still photos via a back camera, Apple's A4 chip, a built-in microphone and a 3-axis gyroscope are the notable changes that you can get from this next model which you can get for as low as $229. There you have it folks. Apple will surely make your wallets cry in agony.